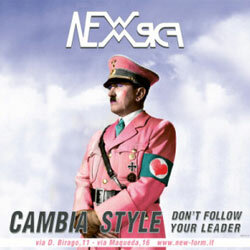 Today's news is that a Sicilian boutique used a pink-clad Hitler in their ads. People are up in arms over this because of the tastelessness of using Hitler in an ad. 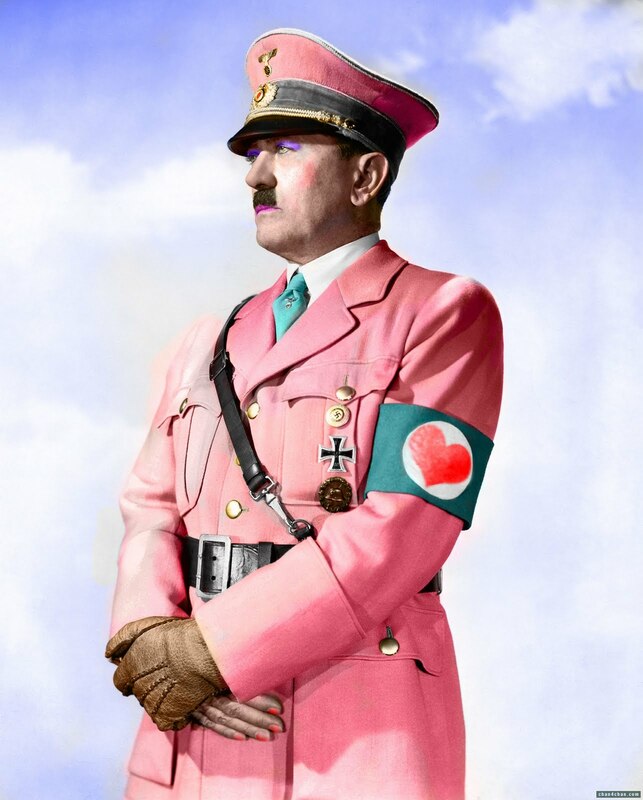 However, the real story is that the image they are using was stolen off 4chan.